When we consider how much beauty and magnificence there is in the United States, it’s not difficult to understand why so many people stay home for the holidays. More and more Americans are exploring the natural world closer to home these days, and you can get involved as well. City life is great, but sometimes you want to get out of the city, into the great wide open, and explore. The United States is such a large country that there is a wealth of opportunity for those who love the outdoors. And we don’t mean going out in the garden and playing catch with your friends. There are some breathtaking national parks throughout the US that need to be discovered, explored, and experienced. These are just a few of the best national parks in the United States that demand your attention right now. The vast, volcanic lushness of Yellowstone is one of the true highlights of Wyoming. Peppered with mud pots, hot springs, and geysers, this is a place that gives you the feeling of being in another world. 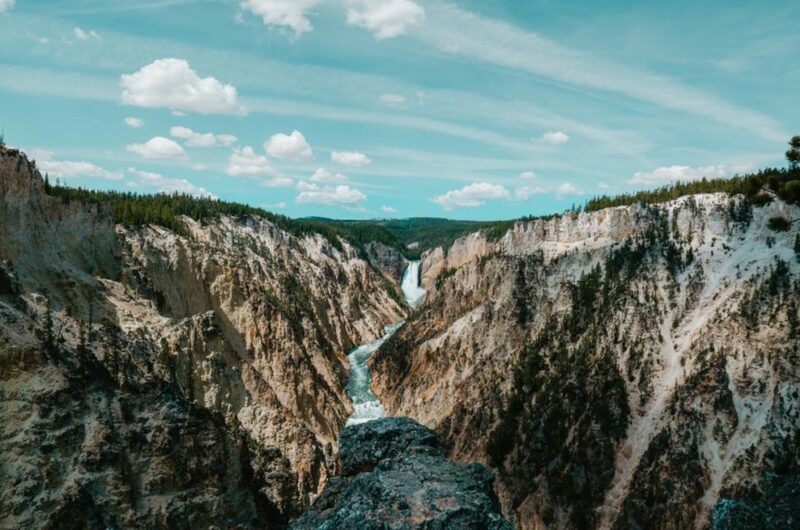 The magnificent Canyon of the Yellowstone is the hallmark of this park, and it’s a truly stunning sight. There are vast forests here, as well as the highest altitude lake in all of North America. Yellowstone is a treat for everyone and the perfect place to visit if you want to bask in the beauty of nature. In the heart of California’s Yosemite valley, this stunning national park sits as a testament to the wild and untamed beauty of rural California. There are more natural wonders here than you can shake a stick at, and this is a place you could lose yourself for days on end. It is home to Yosemite Falls, America’s tallest waterfall, not to mention the sprawling Tioga Pass Road, taking you high up into the foothills. There are some stunning walks and wonderful scenery all around, and this is something you must experience. 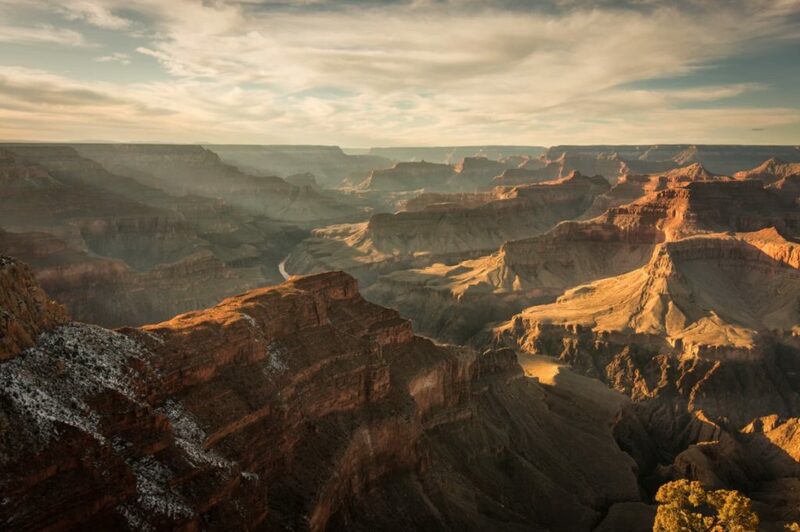 Grand Canyon National Park is the home to the Grand Canyon, one of the most stunning and recognizable tourist attractions on the planet. You’ve most likely seen pictures of this stunning gorge, but nothing can quite prepare you for the beauty and vastness of this amazing place. The desert of Arizona plays out in a backdrop to this magical scene, and the layered rock is truly spectacular. There’s a reason this is the second most visited national park in the United States, and it’s time for you to get out and see this stunning national park as soon as possible. This is just a snapshot of the world of untamed America, and she’s simply breathtaking. Setting foot in these national parks will make you feel as though you have journeyed far and wide, but they are right on your doorstep. If you want to get a feel for the true rural America, we suggest you do what you can to check out these amazing national parks. There are plenty more, of course, but these are just a snapshot to help you get a taste of exactly what our great nation has to offer you.